Lampshades - Excellent directions for basic construction using an arc pattern. 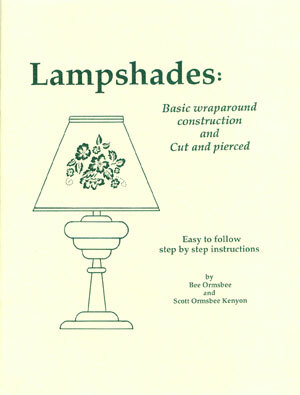 Cut & pierced lampshade instructions with glossary included. 37 pages.